Just a 12-minute drive away from Downtown Ottawa stands Le Nordik-Spa Nature, the largest Scandinavian spa of its kind in North America. 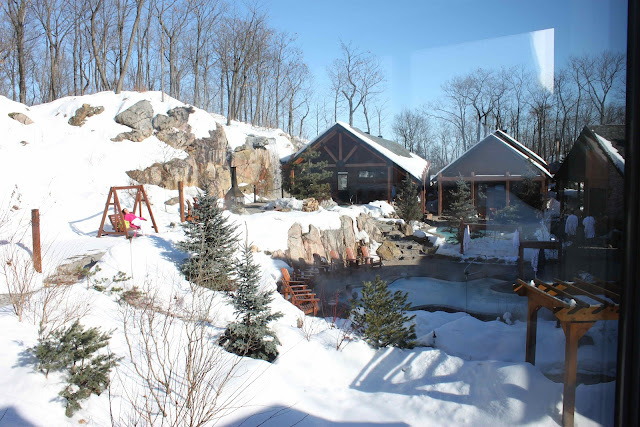 The spa is nestled deep in the woods of Old Chelsea, Quebec and was totally worth me renting a car for the day for this one-of-a-kind experience. Gatineau Park provides a stunning backdrop, as the spa sits right at the entrance of this conservation area. 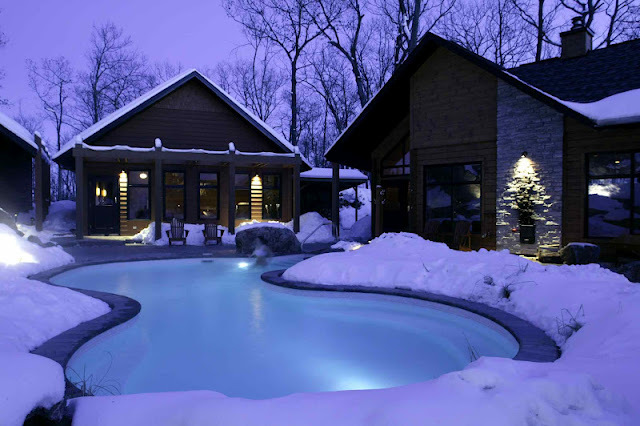 The property features a series of outdoor water therapies and indoor relaxation areas. I went during the dead of winter, on a -20 kind of day and my lungs filled quickly with cold fresh forest air. Therefore, the first thing I did was hit the hottest hot tub I could find and soaked my tired stressed muscles. 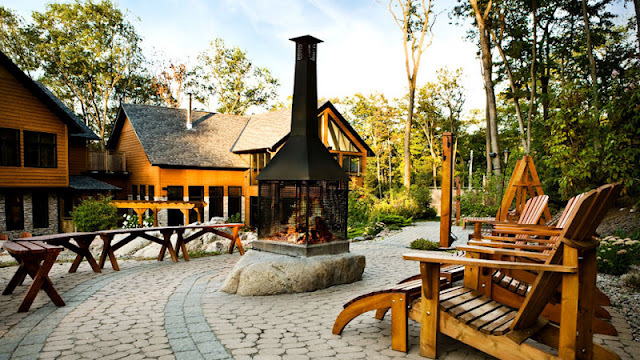 Then I cycled through the steam room, sauna and finally found my happy place slouched in a muskoka chair in an outdoor gazebo while falling asleep to the warmth and smell of a wood-burning fireplace. If you feel brave, I recommend hitting the cold plunge waterfall and alternate between hot and cold, but I felt that the cold winter air was enough to make an icicle out of me. The indoor spaces have heated seats, headsets pumping relaxing music, magazines to puruse, showers to rinse off in and water fountains to help keep you hydrated. Some of the cabins even have lounger mattresses where you can lie right down and take a nap. I spent close to three hours here and you could probably do even more if you booked any of their massage or body treatments. For those who can't make the trek out to Quebec, a location is set take over the old Cullen Gardens, Miniature Village space in Whitby, Ontario in 2014. So Torontonians will only have to venture 45 minutes outside of the city for an outdoor Scandinavian spa experience. I was really happy to have a sneak peek of what to expect from the Le Nordik brand. 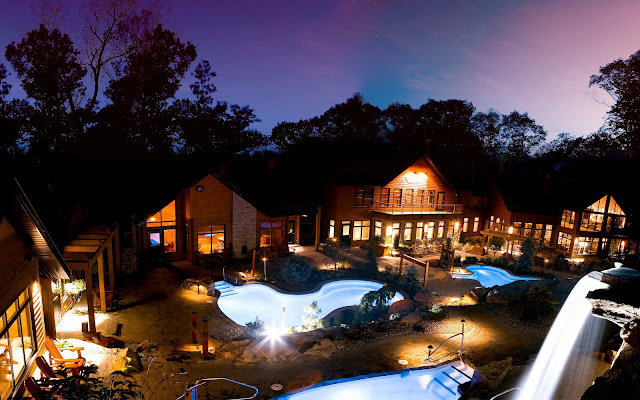 The spa is co-ed, so you can enjoy your time with your significant other and bathing suits are required. You'll receive two towels, a lock and locker during your visit. I recommend bringing your own flip-flops and a bathrobe as well if you're visiting in the winter. A day pass is $45 and requires no reservation. 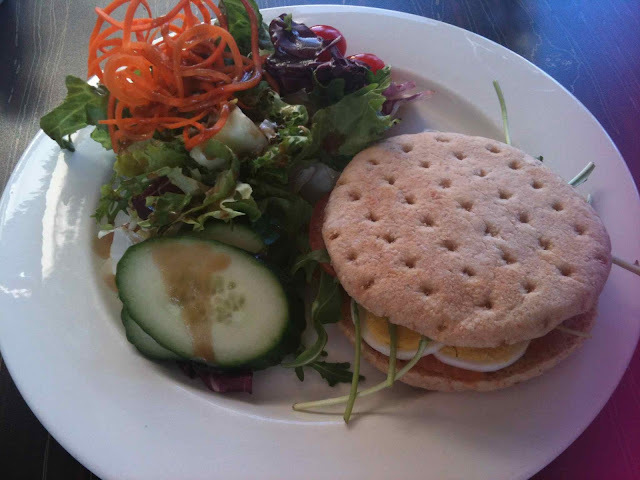 Spa cuisine in the bathrobe-friendly restaurant included this smoked salmon and egg sandwich served with a side salad (above). A new floating bath will open in the KALLÄ section in Summer 2012, along with additional accomodation within the modern inn that is currently under construction. Le Nordik Spa-Nature is also rapidly expanding. 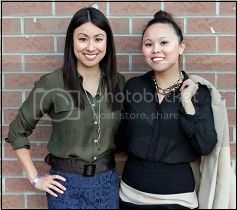 Along with the Whitby location, a new spa will open next winter in Winnipeg.